With the increasing popularity of solar energy in recent times, it’s no secret that the technology has many advantages. If you’re a homeowner considering making some upgrades to your residence, now is the time to get to know more about solar energy and its benefits. 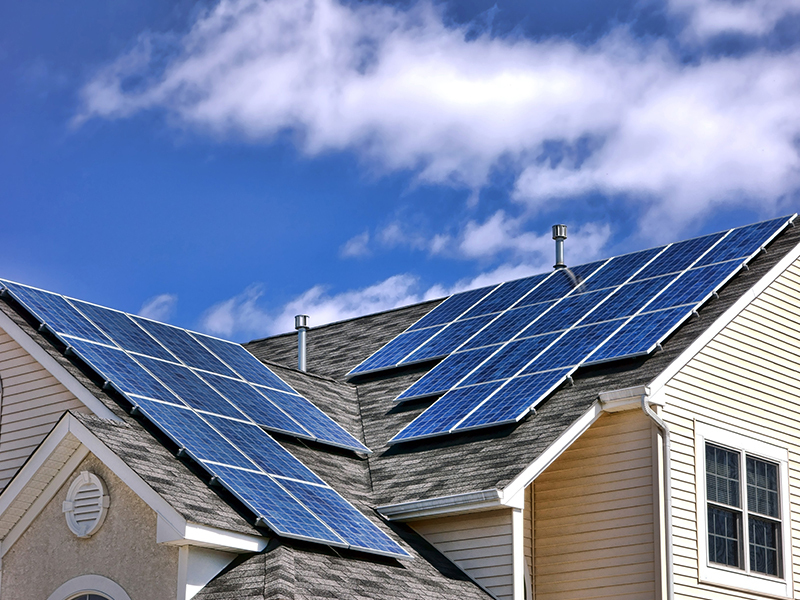 Here are a few of the advantages that solar energy provides to homeowners. Among all the benefits of solar panels, the most important thing is that solar energy is a truly renewable energy source. It can be harnessed in all areas of the world and is available every day. We cannot run out of solar energy, unlike some other sources of energy. Solar energy will be accessible as long as we have the sun, therefore sunlight will be available to us for at least 5 billion years when according to scientists the sun is going to die. One of the most popular advantages of solar energy is its ability to save homeowners money on electricity. If you are tired of high utility bills every month, you have an incentive to get solar panels installed on your roof. The typical California homeowner can save up to 20% on their electricity costs, even after financing costs are included. And with rising electricity costs, that translates to over $60,000 in savings over the next 30 years. Once you get solar panels installed in your home, you can basically forget that they’re there and start reaping the rewards. This is because they do not require maintenance and can last for decades. Plus, if you ever want more panels installed, the job is not too complicated, since more can easily be added in the future, if your energy needs change. If you ever plan to sell your home, you should know that one of the advantages of solar energy is its ability to increase the value of the property. This is especially true in areas where buyers are more likely to look for homes with solar panels, such as in cities that are known for being environmentally conscious. According to Lawrence Berkeley National Laboratory, the average solar panel installation can add about $20,000 to a house’s value. If you have ever wondered how to reduce your carbon footprint, putting solar panels on your home is one of the best moves you can make. Not only can you offset your home’s carbon footprint, you can oversize your system and live in a carbon negative household. And, if that’s not enough, you may be able to invest in solar projects on somebody else’s roof to create even more clean energy. If you are already in the solar energy mood and are ready to make your investment, we are here to help. Check the list of contractors which offer Solar Energy Services on the HUB!